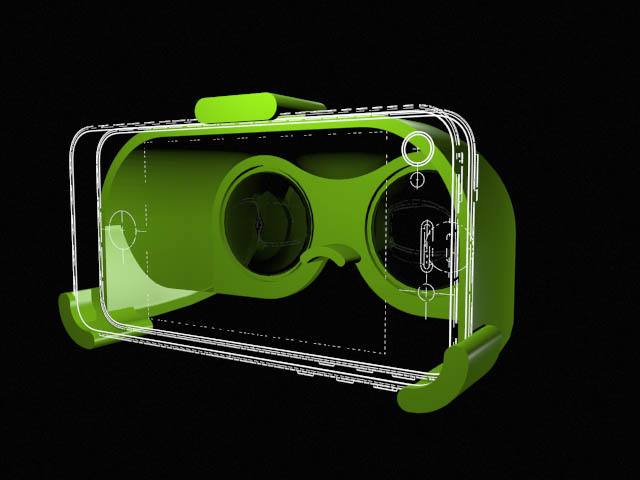 The VR2GO mobile viewer is part of the MxR suite of low-cost immersive viewers, including the Socket HMD and the FOV2GO. This 3D printed viewer along within the accompanying software package enables the creation of 3-D, immersive virtual and augmented reality experiences using just a smart phone. These low-cost, lightweight systems can be used to create portable virtual reality applications for training, education, health and fitness, entertainment and more. Print one and start building your world today!